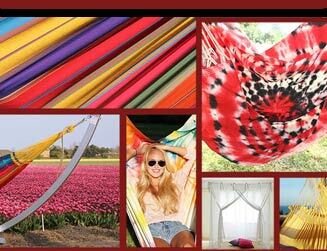 Welcome to Marañon World of Hammocks! 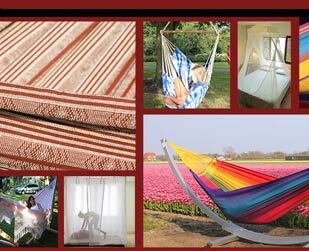 UK's main supplier of the best hammocks, hanging chairs and stands. Select your country or nearest area flag and browse through our collections to view our extensive collection available whitin your area. Please select your country or nearest area flag to find your closest 'Marañon' distributor. Hammocks available in many different sizes, designs and colours. Hammocks available to cater for everyones needs. Traditional Central and South American Hanging chairs at the best possible prices. 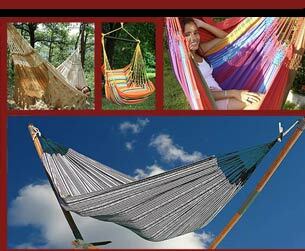 Hammock and hanging chair stands made of metal or wood and available in many different sizes and designs.